Join us as we spend the days leading up to Easter Sunday in 24/7 prayer, seeking God's heart as a church family. 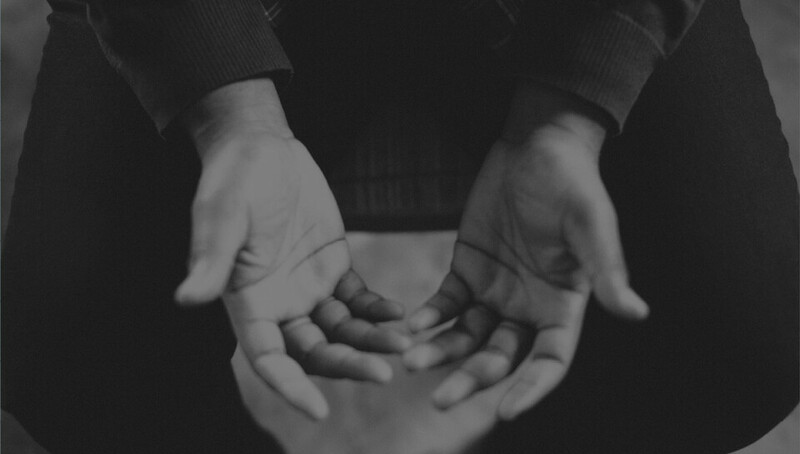 The Prayer Room in the Crossroads building will be open for prayer from 8am–8pm. Starting at 8pm (and before 8am), please pray in your own home!